is elated to Celebrate the Life of this creative force of being; an artist, a teacher and a believer in Positive Change. By working with GoodWeave International her focus is fight to ‘end child labor‘, and supports needy communities in Nepal. Domestically in her community in Florida she voluntarily teaches art at local schools that have no such program, and is a member of the wonderful organization “10×10 EDUCATE GIRLS”. Her mantra: “We need to passionately believe in the power of ideas and use them to change lives including ours”. Sigal Sasson is a multi-talented artist, rug designer, botanical illustrator, trained Venetian plasterer, interior designer, artistic cook, recipe inventor, photographer, mother and wife and volunteers as an art teacher at local elementary schools lacking an arts program. She says to be able to answer to the students hunger for knowledge and curiosity is a great gift. 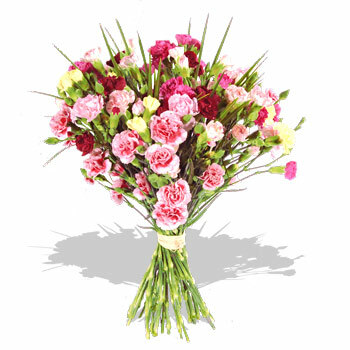 I grew up the youngest of eleven children, a large and creative family that possesses strong Moroccan roots. One of my most vivid memories from childhood was when my parents quit their daytime jobs and opened their own small factory, where they designed women shoes. Living in my parents home I never had store bought shoes, I always had them designed for me by my dad who loved to make them. I loved to be in the factory where I would play with colored leather swatches and patterns and pretend I’m making something. I had quite the shoe collection but my most favorite was a funky pair of white leather cowgirl boots, with silver applique in the shape of stars my dad made for me and inside the lining was a print of my name. ‘Those boots became the talk of the town’. My oldest sister was making hand-made tapestries for many years. My other sister was sewing her own clothes and knitting sweaters for all of us. My brother had his own factory where he designed women’s bags and another brother is a shoe designer. As a teen I learned to sew and knit and in my free time I would make my own clothes with my own two hands. 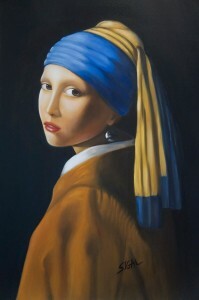 I wanted to share with you my latest oil painting I just finished, inspired by one of my favorite artists Johannes Vermeer and his painting subject Girl with a Pearl Earring. I chose to paint her because of the mystery that’s still hanging behind the story and also, because Vermeer chose ordinary subjects including people and painted what he saw. He was an amazing painter and his focus was on the moment only, which made the viewer create the story. I love that about him. It is amazing though, that at a time, Vermeer was able to achieve a beautiful master piece with all the limitations that were presented like light and color. He used color effectively and was able to produce amazing results. I started my painting with under-painting technique, black and white. Once dry, layers and layers of glazes in limited color palette were applied, while waiting for each layer to dry completely before the next application. It was a magical process seeing how every new layer of glaze deepens the previous one, making it look so rich and beautiful. Tip: nothing beats the beauty and richness of a French Ultramarine blue glaze. Nothing. No short cut here. Patience was key to achieve good results. Time consuming, but well worth the effort. Creativity pretty much runs in my family. My work space is stimulating and there’s always music in the background. My right side of the brain is busier than the left. I am a creative abstract thinker and usually follow my guts. I love to be immersed in my creative work every day and I’m always on the look out for inspiration…even in a tiny tea spoon. 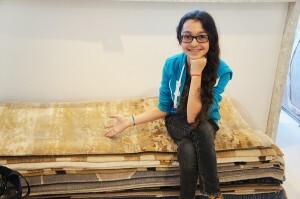 Designer and artist Sigal Sasson and her company RUG-ART are headquartered in Weston, FL. Sigal and her husband Vidal have spent the last 10 years turning RUG-ART into one of the premier to the trade rug companies. 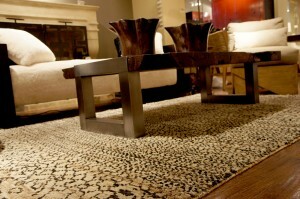 Sigal’s rug designs are sold in designer showrooms across the country. Sigal views each rug as a painting and revels in the creative process of seeing the designs transform from a painting into a hand woven rug. “We had more guts than experience,” laughs Sigal Sasson when she talks about the leap she and her husband, businessman Vidal Sasson, took in opening Rug Art eight years ago. Their guts and talent have paid off. With two showrooms in California and others in New York, San Francisco, Chicago and Florida, Rug Art designs some of the most sought-after rugs in the industry. The Sassons attribute a great deal of the success to their relationship with their creative weavers in Nepal, and it is that relationship that made joining the GoodWeave® certification program a natural choice. A visit to a GoodWeave school convinced them. The Sassons are excited that in such a short time, Rug Art creations have found homes with clients like Liza Minnelli and Kevin Bacon, and in places such as the Fendi store on Fifth Avenue and the MGM Las Vegas. Nothing, however, thrills them more than being able to help the children in Nepal through their affiliation with GoodWeave. When I teach art at the public school in our neighborhood (voluntarily simply because I love it), we had a career day event where I explained students about my work. I’ve been constantly asked how is it that I come up with so many ideas all the time and they [the students] don’t. For fifth graders, even older, it seems that the world progresses on instant gratification. You know, you click a button and it’s there. 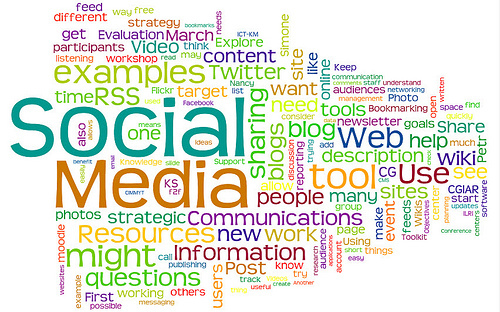 Not so much with executing ideas, I explained. It’s tricky to change young perspective about that, but as an artist and a designer I think my respond moved them, even just a little bit. I explained that most people I know have lots of good ideas, even great ones, but sometimes ideas go faster than they come if we don’t do something about it, at the moment an idea strikes. If we procrastinate (and it happens), or if we expect perfectionism (it happens too), we will never take our inspirations to the next level and actually execute them. It’s not enough to read about it or see it, I told the students. So take your journals and write notes, words or draw simple lines about that idea that’s in your head, it could be anything. It might not look like a walk in the park at first but things will happen within a few minutes, so long as you don’t stop. Don’t listen to your procrastination voice, think about the story behind your idea and start to create. You’ll feel instant joy without a click of a button because YOU created not only a new story that’s your own, but a new good feeling in your soul. 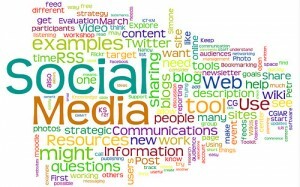 After all, great idea is great when we respond to it immediately. Too late, and it’s not a great idea anymore. This week was hectic and crazy and a little emotional too. A lot was happening at our showroom, the event in Astra restaurant and at the D&D Spring Market. I walked up and down the floors looking at all the beautiful window display in other showrooms, as I got near our window I watched my 11 year old daughter holding a big sign featuring GoodWeave image and our partnership with them, right by our showroom door. It took me a few seconds to “swallow” the moment, then I approached her and asked if she knows what the sign is about. She pointed at the children in the picture and said “Oh Mom, they to go to school…you sell rugs and give them money so they won’t have to work!”. I heard her answer but wasn’t sure what her voice told me. A typical eleven year old? maybe not. But I rushed to explain to her, again and in simple words so an eleven year old would understand the big meaning behind everything she sees, touch even wears, how privileged SHE is, and how many children around the world are not as fortunate and miss out on so much that she, at a young age, have experienced in her childhood. Some day, I told her, I want my daughters to join me on a trip to Nepal to see and talk to these beautiful children who are lucky enough go to school, eat, visit the doctor when needed and feel loved and cared for. And it is only because of a great effort and compassion, I added, that come from good humans who care enough to help. Simple but fundamental things that many children in this country take advantage of. And just like her, I added, these children have dreams and want to become somebody when they grow up. I look at the children on the image and think about my daughters who are talented, beautiful and healthy, and can’t stop but thank god for the gift he had given us and for the opportunity to teach, inspire and support others. I hope that some day my daughters too will make a difference in someone’s life. Sigal Sasson rug designs are contemporary and high-end made by hand, for residential and commercial use. All rugs are custom made to order. Her unique contemporary designs are a constant reminder of her on-going inspirations coming from her diverse background, life style, travels, food, architecture and more. Working together with her husband Vidal H. Sasson, Sigal believes in the privilege of giving back while maintaining her artistic energy and continuing developing her passions in which some were discovered at a very young age, coming from a large family that possesses strong Moroccan roots. “It’s a force bigger than me that never cease to surprise me. I’m hopelessly inspired”. RUG ART INTERNATIONAL is a member of GoodWeave, an organization that fights to end child labor, and supports needy communities in Nepal. Sigal Sasson is also a member of “10×10 EDUCATE GIRLS” organization as well as volunteers in local school and teaches elementary students art and checks homework assignments. 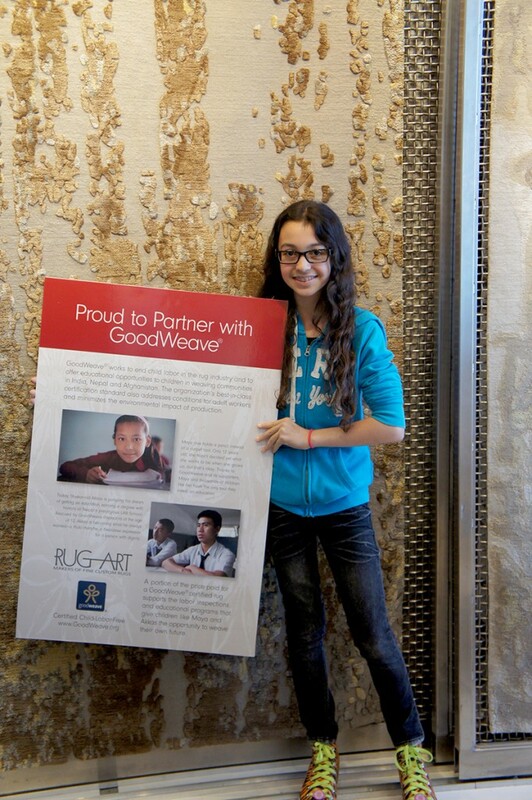 GoodWeave works to end child labor in the carpet industry and to offer educational opportunities to children in Nepal, India and Afghanistan. 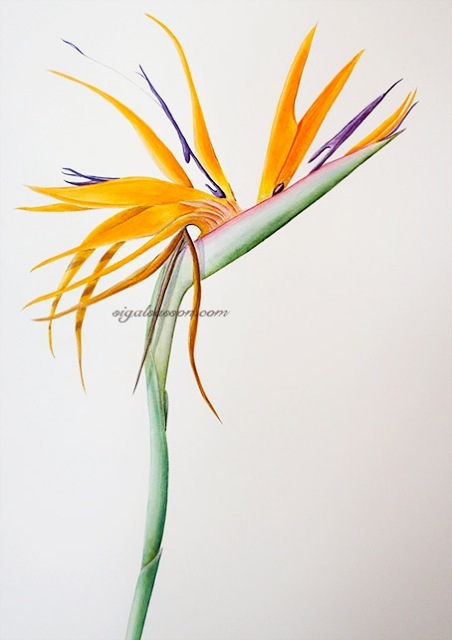 Sigal’s blogs about her art, travel, inspiration and cooking/recipes. Paintings HERE. Recipes and food as art photography HERE. welcomes this creative force into our global Alumni, looking forward to many collaborations ‘Educating Girls” around the globe celebrating and paying forward ‘positive action’.